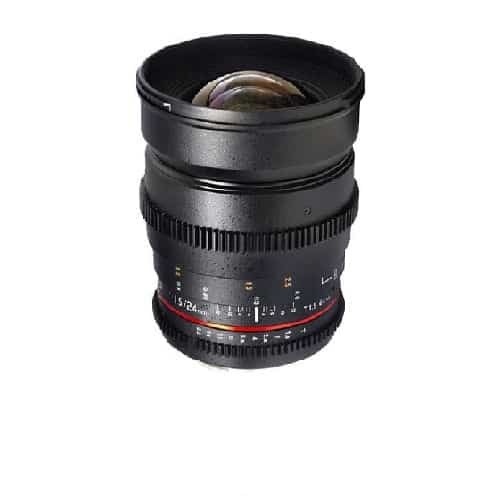 The Samyang 24mm f/1.5 ED AS UMC Wide-Angle Lens for Canon gives you a wide 84° view when used with a full-frame 35mm camera, 57.6° when used with an APS-C camera or 47.6º with Four-Thirds cameras. Four low-dispersion (ED) glass elements and two aspheric elements produce sharply defined images with a minimum of aberrations. 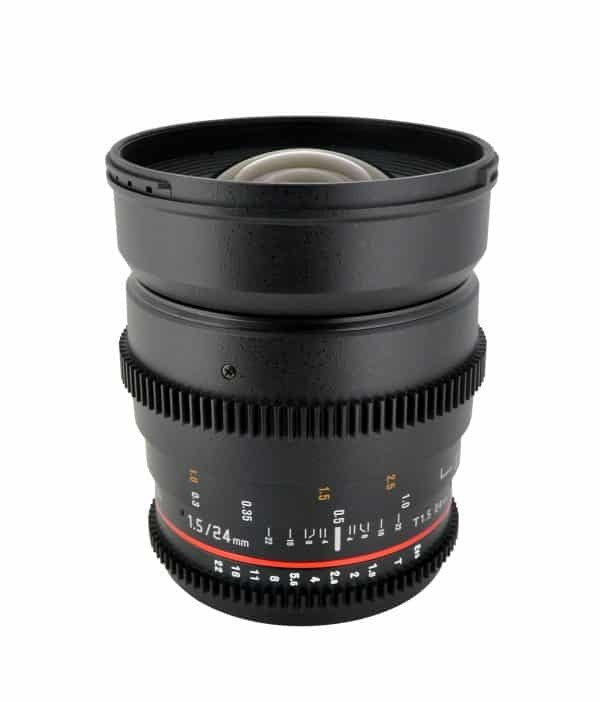 The lens focuses as close as 9.84″ from the lens, giving you outstanding wide-angle close-up views. A multi-layered and anti-reflection UMC coating provides superb light transmission and reduced flaring. 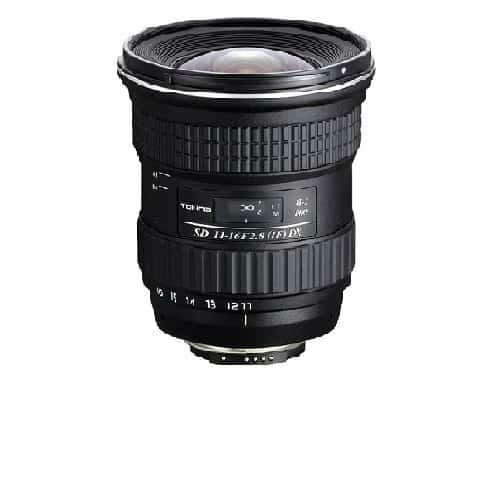 It is a manual focus lens. 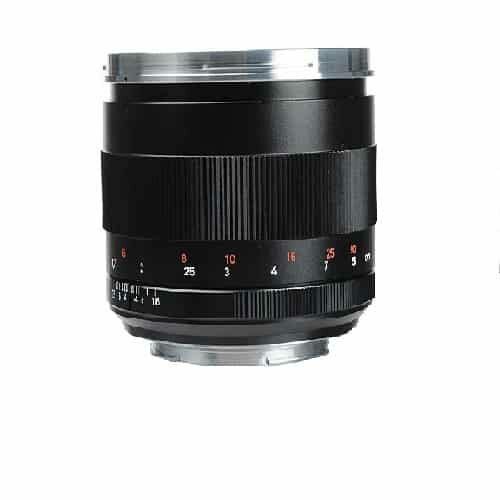 Ideal for landscapes, interiors, street photography, low-light photography and general photography. 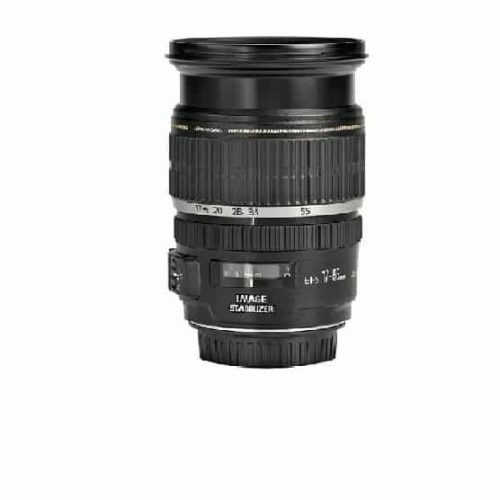 Constructed with hybrid aspherical lenses for outstanding, sharply defined images. 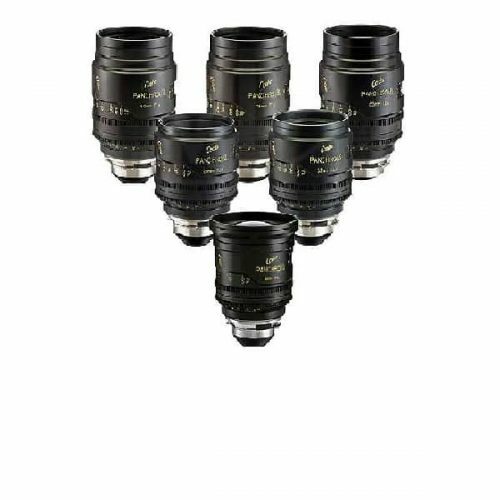 Features super multi-layer coating to reduce flare and ghost images. 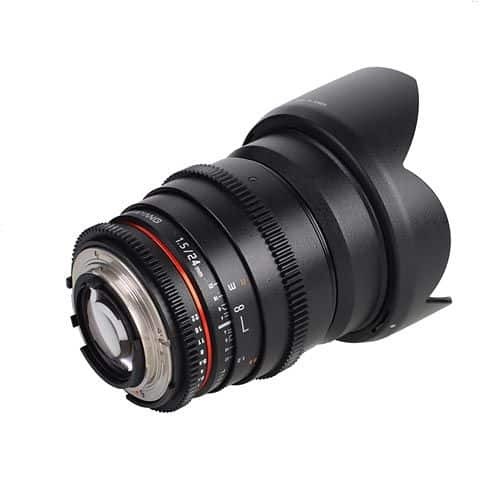 Lens has a minimum focusing distance of 9.84″ for enhanced close-up shots.